When most people think about concrete construction, they picture unfinished basements and ugly utilitarian structures like prisons and parking garages. But there is no reason for concrete construction to be unattractive. Through the magic of stamped concrete from A.A.T. 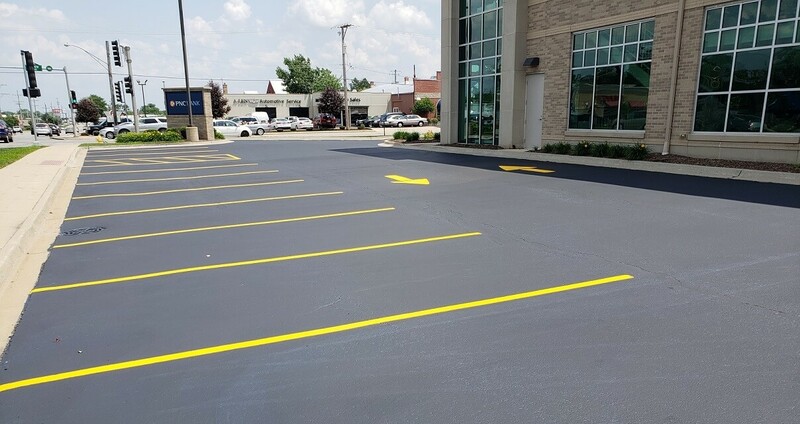 Infrared, Inc, Rockford homeowners can enjoy all the practical benefits of concrete, such as strength and durability, as well as the aesthetic benefits of a beautiful and customized building material. 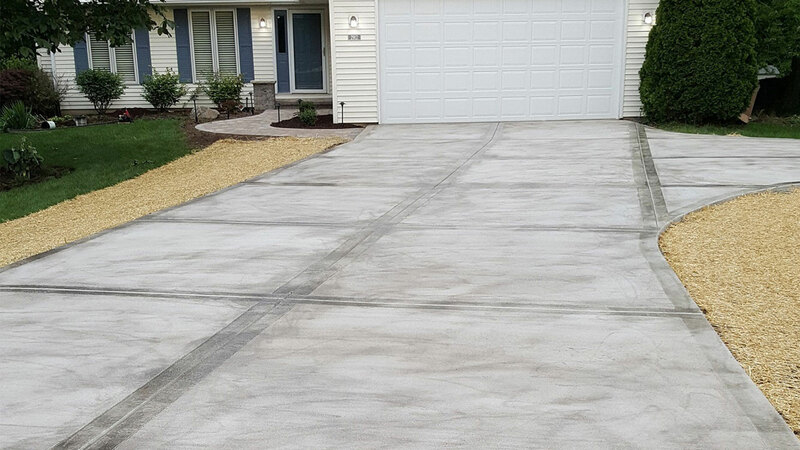 We are Rockford’s stamped concrete experts, so if you are planning to install a stamped concrete surface, or if you have any questions about how stamped concrete can work to improve your property, feel free to give us a call. We will be happy to answer any questions you have!